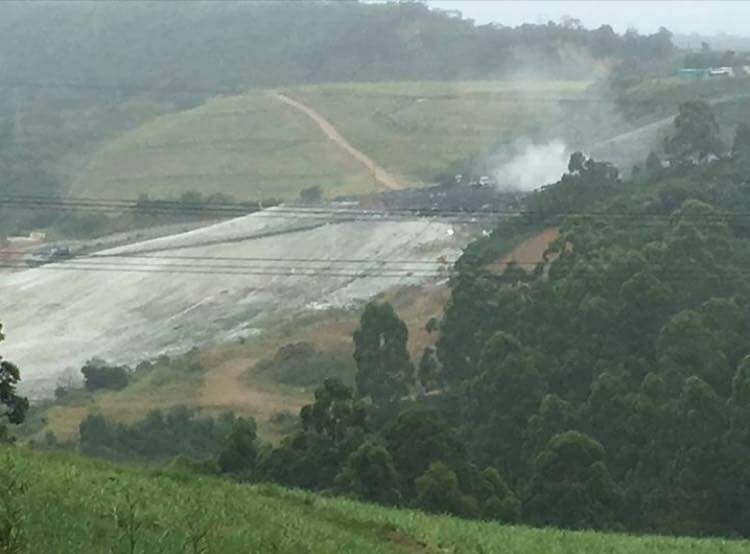 Terence Pillay brings us an update on the air issues in the Upper Highway area following the community’s court application to stop Enviroserv from receiving waste at their Shongweni Landfill site. In April this year, I brought you the story of the Upper Highway residents who were being affected by what they said was the stench emanating from the Enviroserv Shongweni Landfill. Hundreds of people took to the streets in protest against the bad odour emanating from the landfill site and polluting the air in the area. Many residents said that their health was adversely affected and they were so fed up with nothing being done that they were looking to sell their homes and move out of the area they once moved into because of its reputation of having such clean air. The community group, Upper Highway Air, was also formed and eventually took the matter to court. Take a listen to the update on the matter in the podcast. You can email Terence Pillay at [email protected] or follow him on Twitter: @terencepillay1 and tweet him your thoughts.